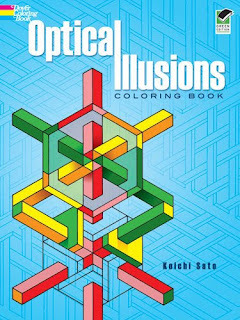 With this book you can enter a realm of dazzlingly deceptive designs that offer wonderful opportunities for imaginative and inventive coloring. 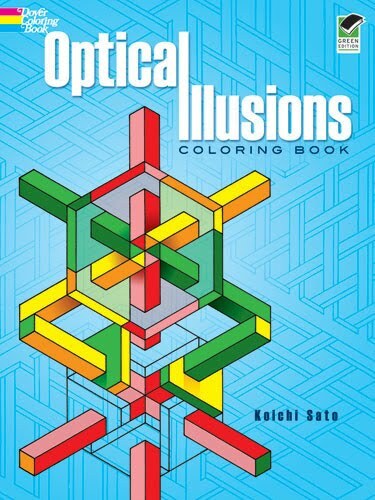 You'll find a host of ingeniously contrived constructions, strange, interlocking shapes and mind-boggling arrangements that defy reality and challenge the imagination to grasp their form and structure. 30 illustrations.